Searching difficulty: Finding the building is very easy. The signpost leads up to there. 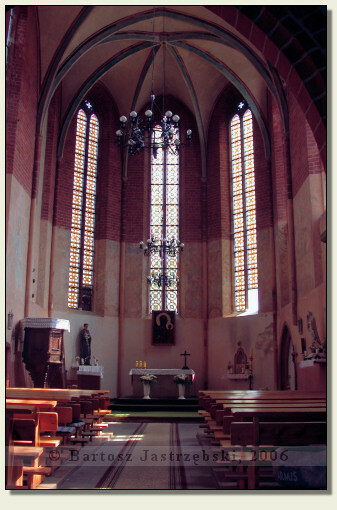 Chwarszczany lies close to Polish–German border as well as the border of the West Pomeranian and the Lubusz provinces. Driving down the road no 31 from Kostrzyn towards Szczecin you drive through Chwarszczany. There it is enough to look out for the signpost to "commandery of Templar knights" and turn right. 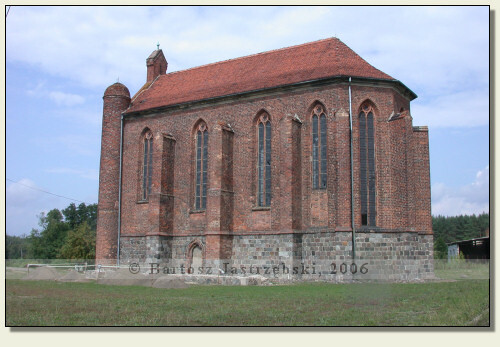 An existing till today, the chapel in Chwarszczany is the remainder of the commandery of Templar knights who settled there after 1232. It is assumed that the chapel was erected at the end of the XIIIth cent., however conceivable that its lower, stony parts arose already in 1250. 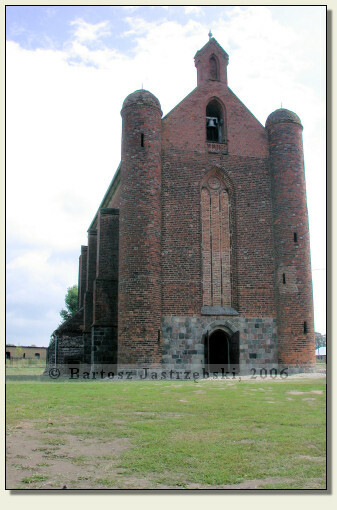 In addition to the chapel Templar knight probably erected other buildings and reinforcements too, however due to lack of appropriate research, this theory cannot be supported. In 1312 the Order was dissolved by the pope, and Chwarszczany in 1345 became knights’ of St. John property who resided there until 1540. 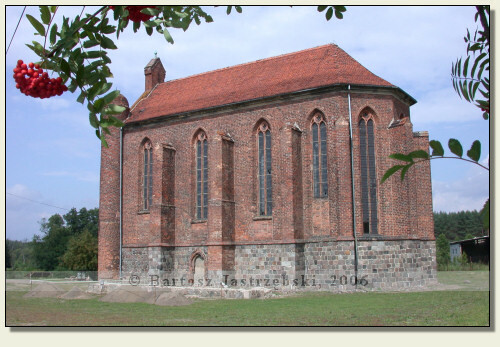 After knights’ of St. John moving to Świdnin, in Chwarszczany arose the grange, which existed till the end of World War II. 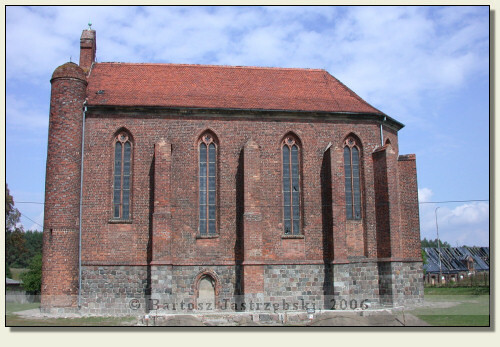 In the meantime the building was destroyed in 1758 in the Seven Years’ War’s time, and the chapel was rebuilt in 1858.